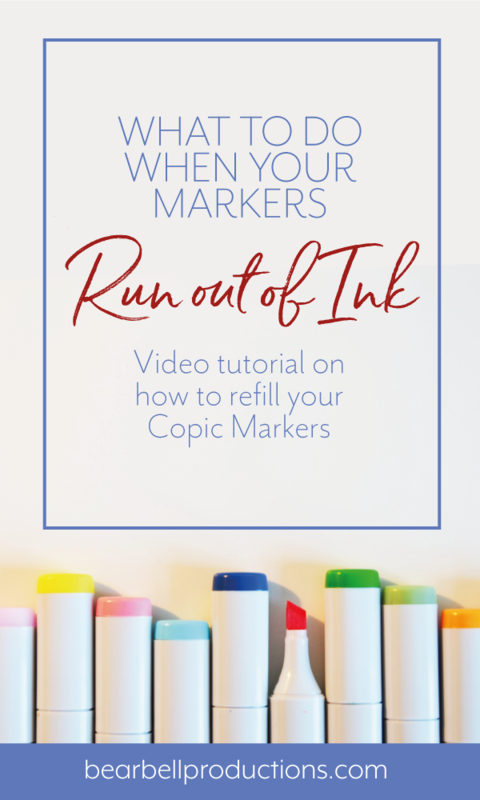 In this video tutorial I show you how you easily can refill your Copic markers when they run out of ink. This is the best way to use markers, saving both the environment and money that you can spend on getting more markers for your collection instead. Want to get more tips and tutorials on markers? Sign up for my newsletter where I share articles, inspiration, tutorials and tips on the world of pattern and illustration. I totally respect your privacy and will never spam your inbox or hand over your information to anyone else. Ever.